The Main Librarys fall film series, The Master of Suspense: Alfred Hitchcock Classics, continues Monday, Nov. 2, with a screening of the legendary directors best picture. For better or worse, 1960s Psycho (**** out of four) is considered in many circles to be the granddaddy of the modern slasher flick. But whereas the contemporary crop revels in death and dismemberment, Hitchcocks audacious masterpiece preferred to explore the recesses of the mind rather than the excesses of the flesh, and in doing so gave us one of the screens all-time great characters. That would of course be Norman Bates (Anthony Perkins), the shy hotel manager and part-time taxidermist who explains to the aptly named Marion Crane (Janet Leigh) that Mothers not herself today. Hitchcock broke so many established rules back in 1960 that its no wonder the film itself became a cause celebre. As for Bernard Herrmanns nerve-jangling score, its easily one of the best soundtracks to ever accompany a motion picture. 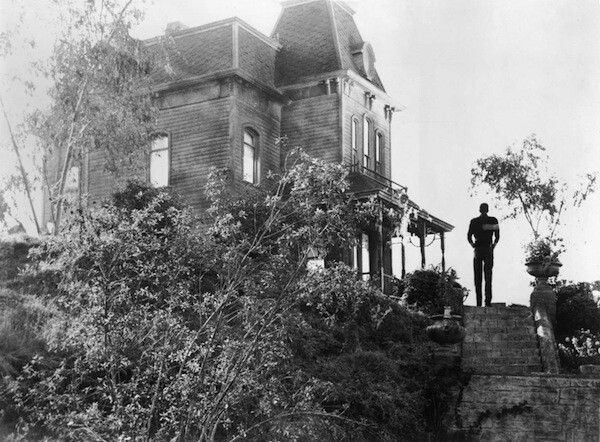 Psycho will be screened at 7 p.m. Monday, Nov. 2, at ImaginOn, 300 E. 7th St. Admission is free. For more info, call 704-416-0252.